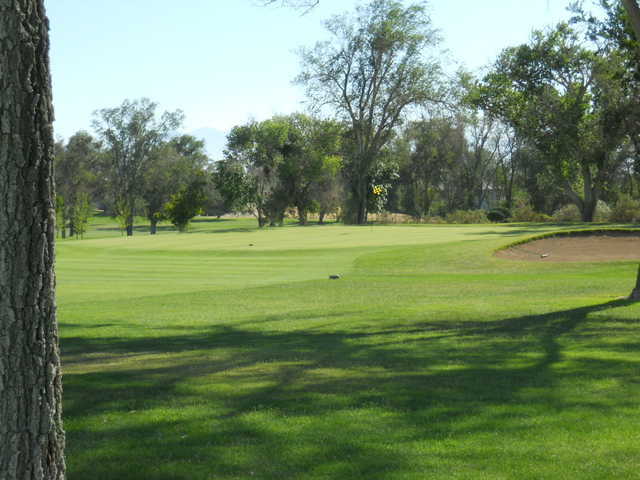 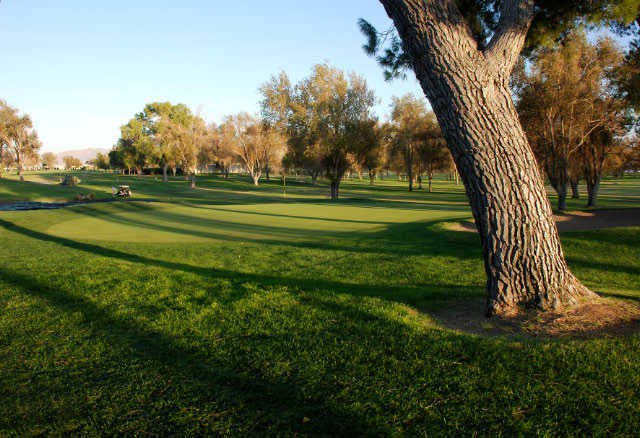 Apple Valley Golf Course, formerly Apple Valley Country Club, is the oldest and most storied golf course in the High Desert. 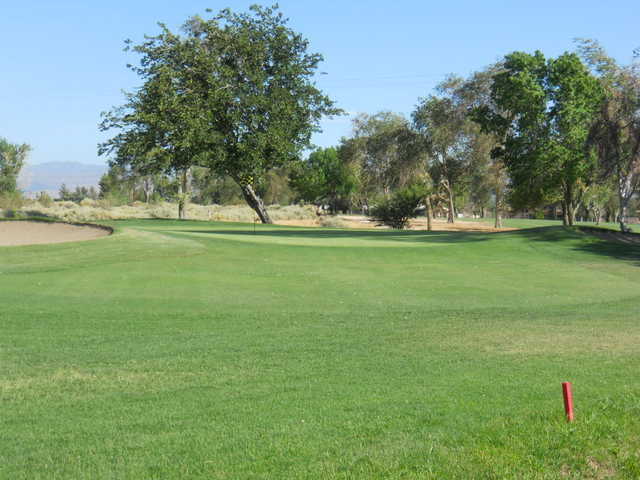 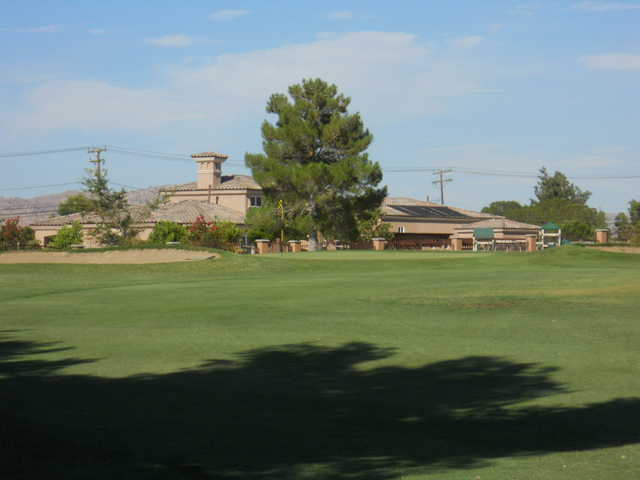 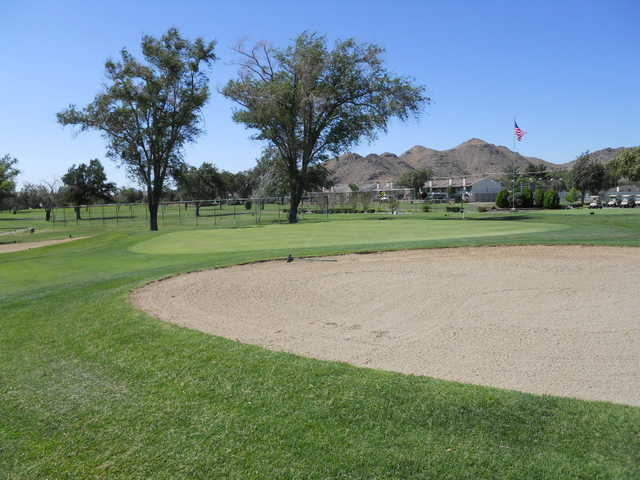 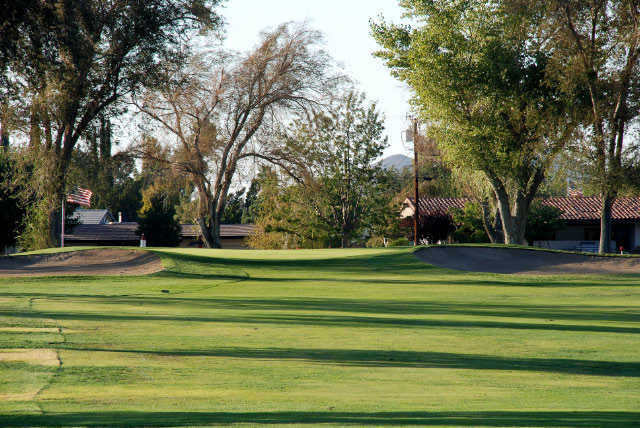 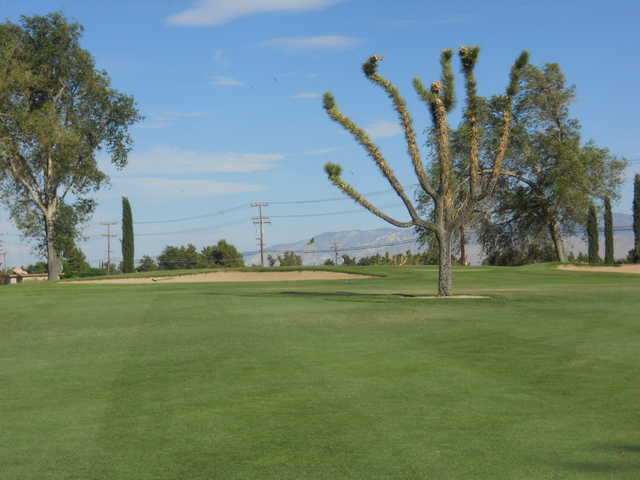 Apple Valley golf course has a time-honored reputation for playing conditions, the "purest putting surfaces in Southern California" and weather that allows for play 365 days a year. 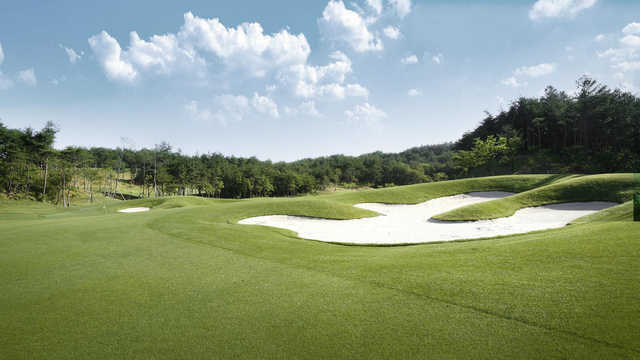 The golf course boasts a fine balance of par 3s and par 4s with some "especially fun" par 5s on a "walking friendly" golf course. 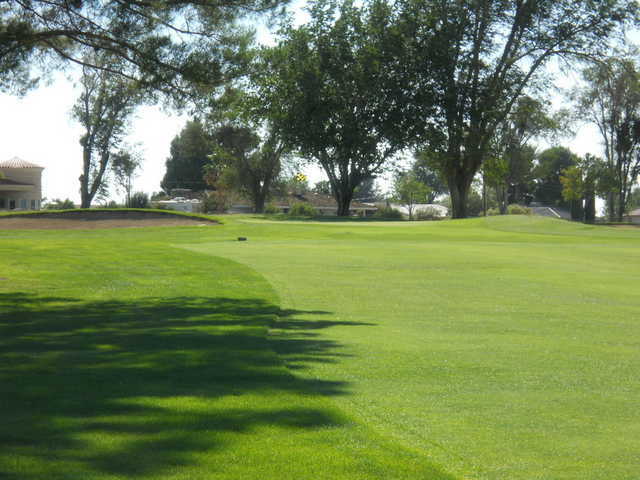 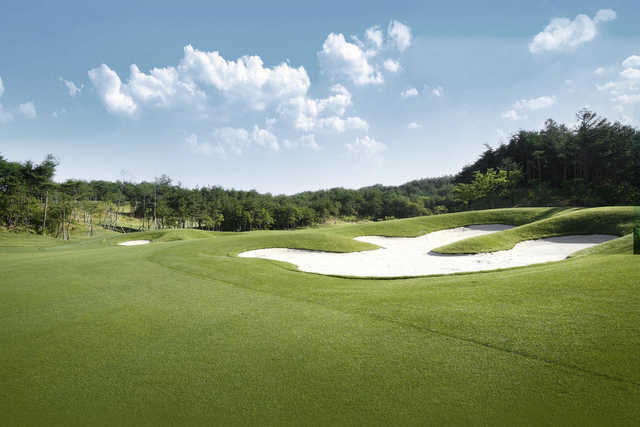 The course plays to a maximum length of 6,805 yards, par 71 and rated by SCGA at a rating of 72.3/123.